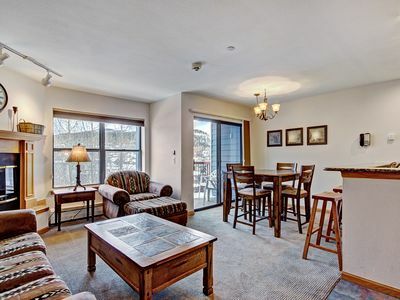 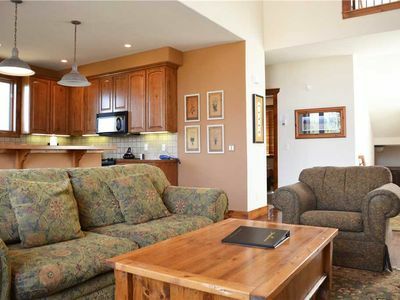 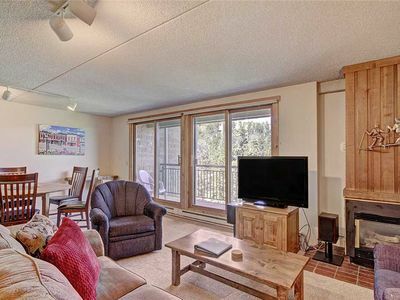 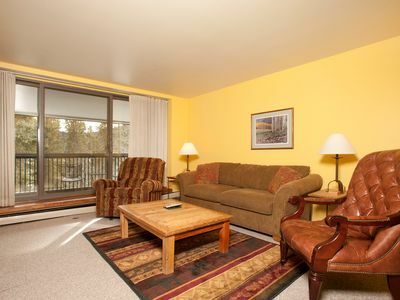 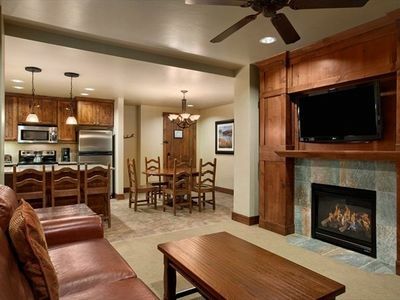 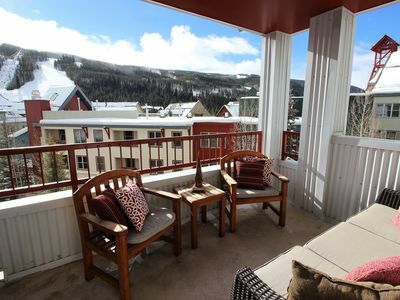 This lovely townhome is located next to the ski run. 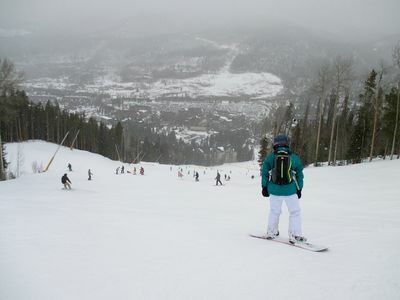 It offers ski-in/ski-out accessibility for skiers of all abilities. 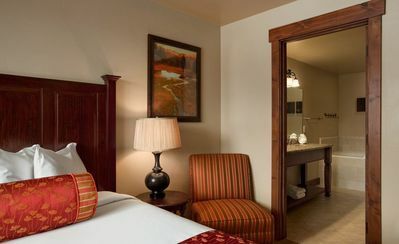 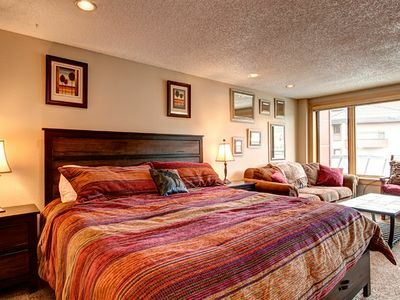 There is a king bed in the master suite with a jetted tub and a double sink. 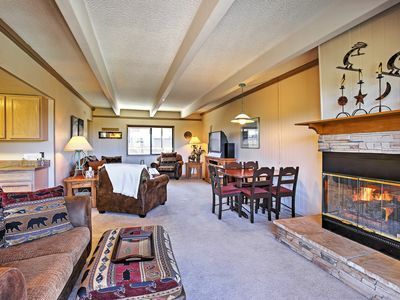 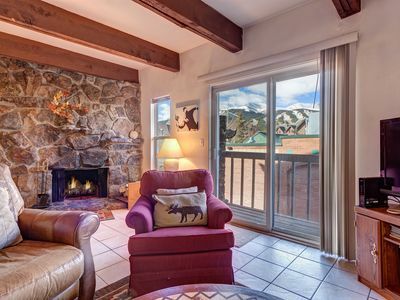 There is a living room on the main floor with a gas fireplace and balcony with some views of the mountain. 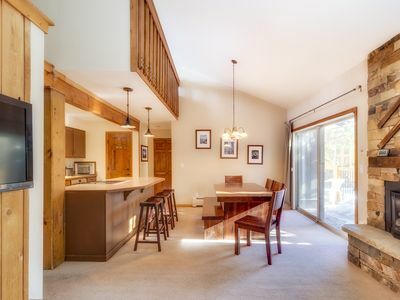 The full kitchen has granite countertops. 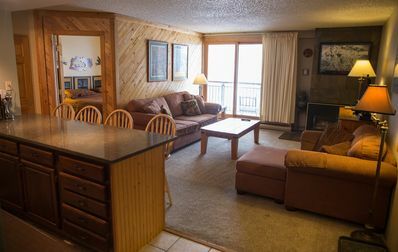 There is a separate downstairs den with sitting area and a balcony with a private hot tub. 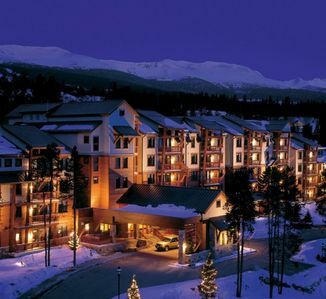 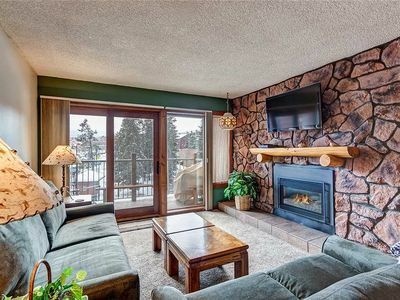 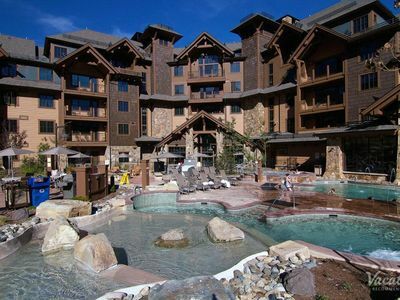 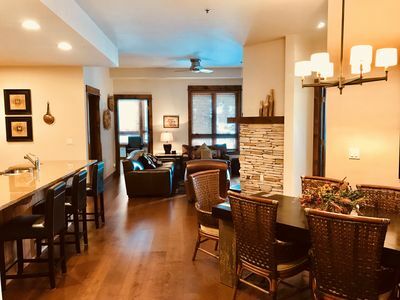 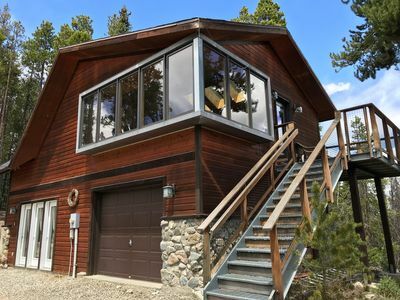 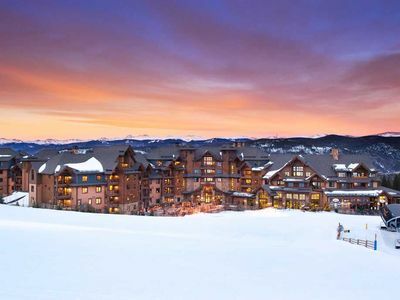 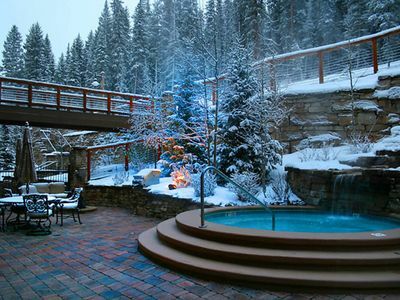 Ski-in/ski-out condo, hot tubs, mountain views!